Good Morning and Happy First Day of Winter! I thought I'd share a comfy outfit for the cold temps most of you are experiencing. The grey v-neck sweater pictured above is one of my favorites and made of an incredibly cozy material (and it comes in four colors). I paired it with a pair of green slim fit leggings I currently own in black. They are my favorite leggings to wear day to day and I ended up buying in bulk because I wear them so often. Over top I love my black knee high boots, which I'm sure you've seen a hundred times if you follow me on Instagram. They are so practical, so comfortable and right now are 50% off! I actually own them in brown as well because I get so much wear out of them. If you're at home I've linked an adorable suede slipper bootie - sure to keep your toes nice and toasty! For outerwear, I've linked a beautiful faux fur trim hooded jacket that is currently on sale for less than $90! It comes in multiple colors and is a staple for your wardrobe in the winter since it keeps your behind covered. It's also important to protect your fingers so I've included a pair of my favorite cashmere fingerless gloves - you can text and type without having to take them on and off. And finally for accessories you can't go wrong with red! 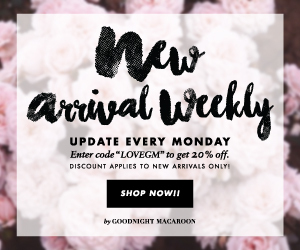 Have a fabulous Wednesday and don't forget you can shop all the items below! 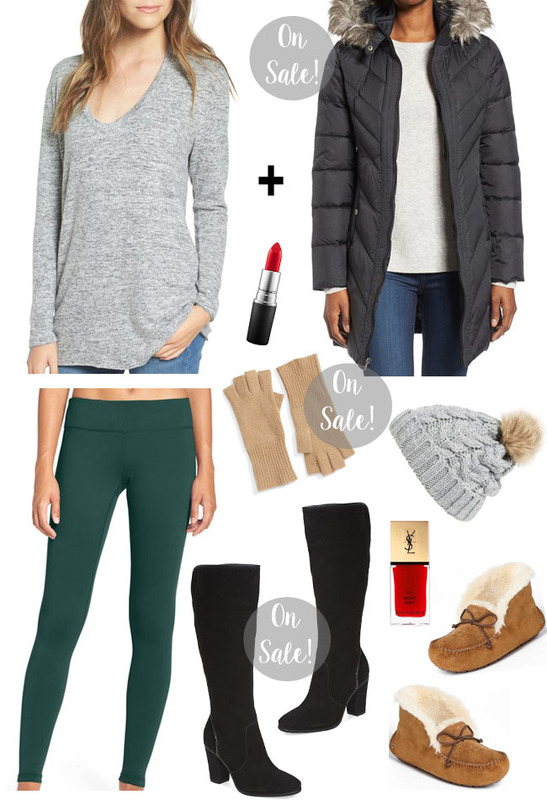 Cozy clothes are a must in these winter months! I've been all about sweaters and leggings! Whitening For Sensitive Teeth + A Giveaway!